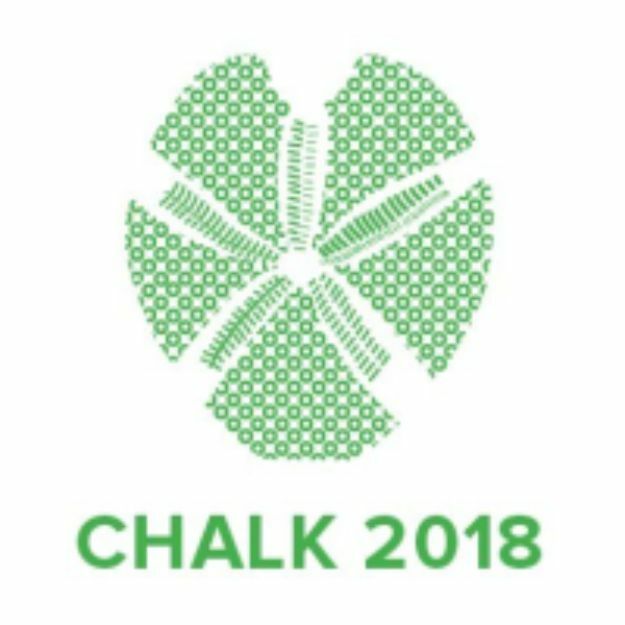 CGL is delighted to be taking part in the Engineering in Chalk 2018 conference at Imperial College London on 17-18 September. 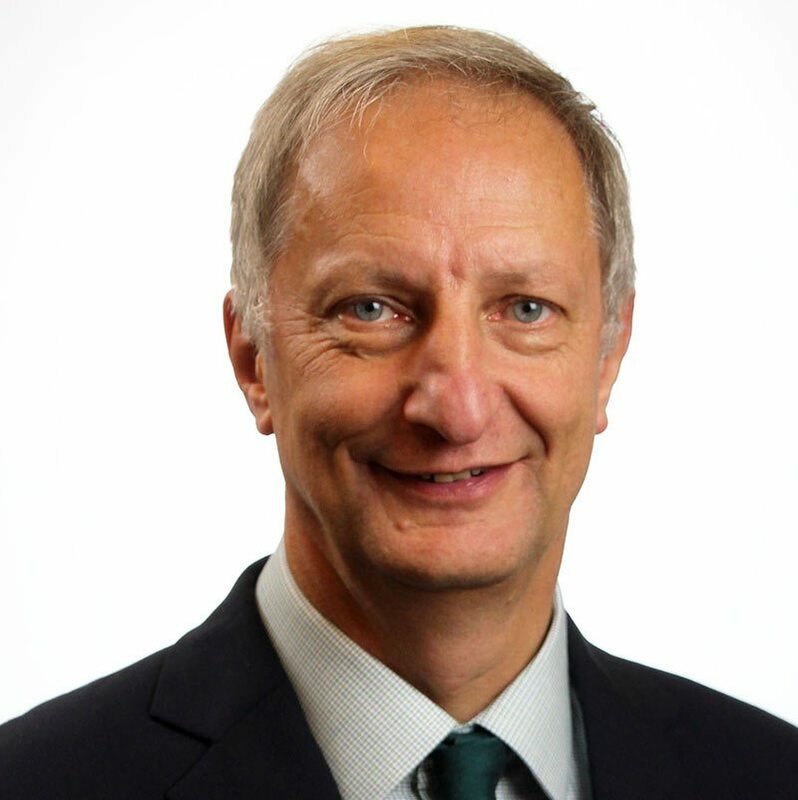 Managing Director Ian Marychurch and Principal Engineer Adam Cadman have prepared a paper for the event on the use of a video cone during cone penetration testing to identify and delineate chalk dissolution features. 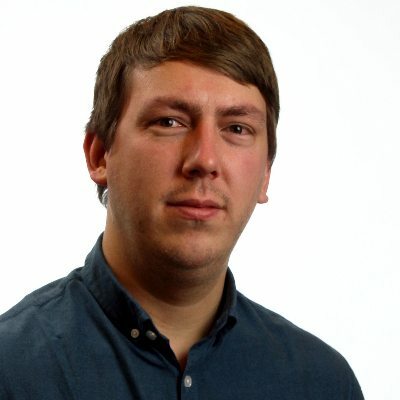 Adam will attend the conference on Monday 17th September and will be delighted to discuss the experience gained during use of the techniques in projects at Watford and High Wycombe.